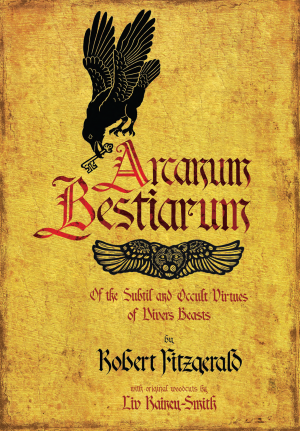 As has been established by historians such as Dr. Carlo Ginzburg and Éva Pócs, the topological elements of the medieval Witches’ Sabbat –the ecstatic nocturnalia of the lamiae — carry relics of the ancient spirit-cults and localized folk-beliefs of Europe. 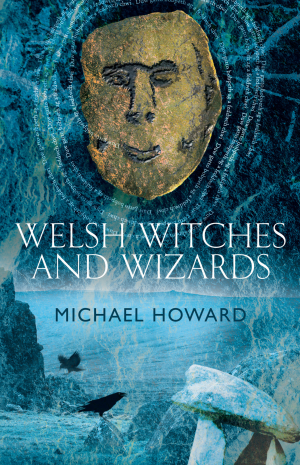 Elements haunting witchcraft-practices included the night-roving denizens of the Wild Hunt, the exteriorised or shapeshifted spirit-double, and the profaned sacraments of Christianity itself. 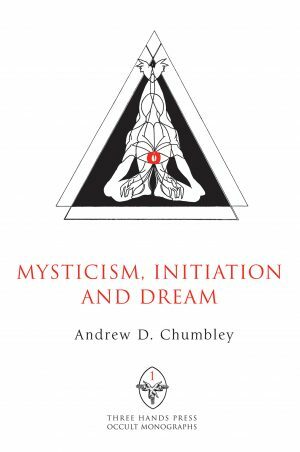 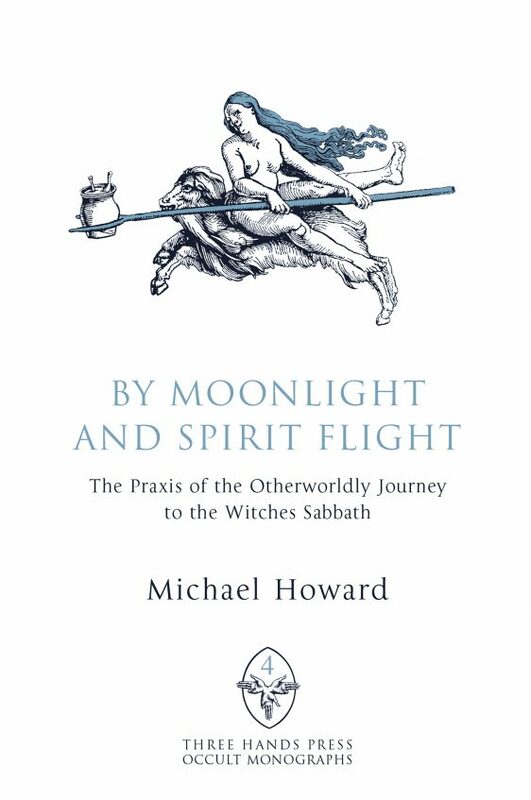 Of particular interest in the present essay is the phenomenon of nocturnal spirit-travel and its connections to present-day occult practice as manifested within the Sabbatic Cultus of traditional witchcraft. 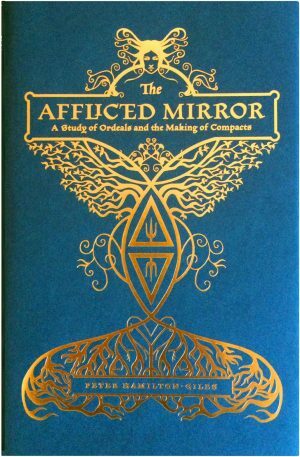 In this fourth book in the Three Hands Press Occult Monograph Series, British folklorist Michael Howard casts an eye over such elements as the ancestral horde, the flight of the Furious Host, and the entheogenic Witches Salve, each of which played a unique role in the Sabbat of the Witches. 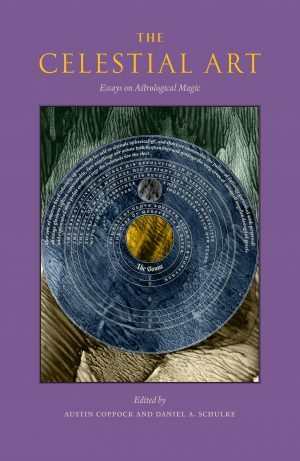 The mythos of the Sabbatic conclave, containing infernal and diabolical elements, is taken beyond its Christian pathology to connect it with actual practices in folk-magic.